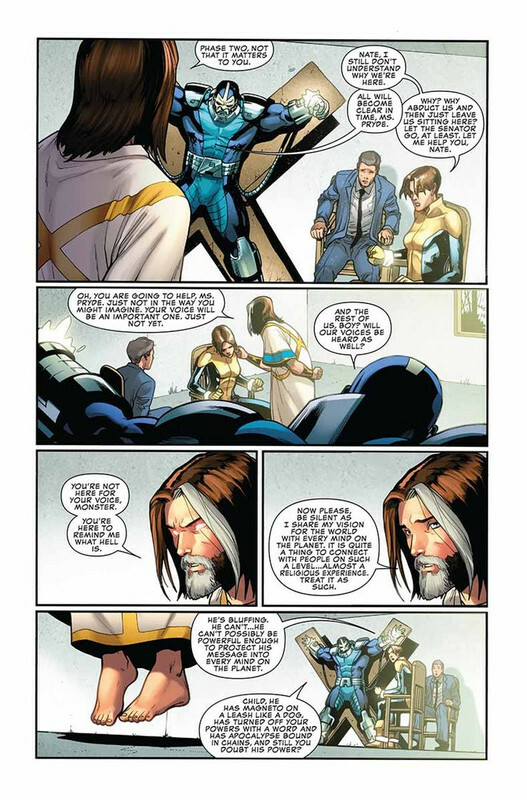 Nate Grey recupera sus poderes divinos y crea sus jinetes de Salvacion en contraposicion a los jinetes de Apocalipsis cuyos integrantes son Magneto, Blob, Omega Red y Angel como vida, generosidad, bienestar y paz. 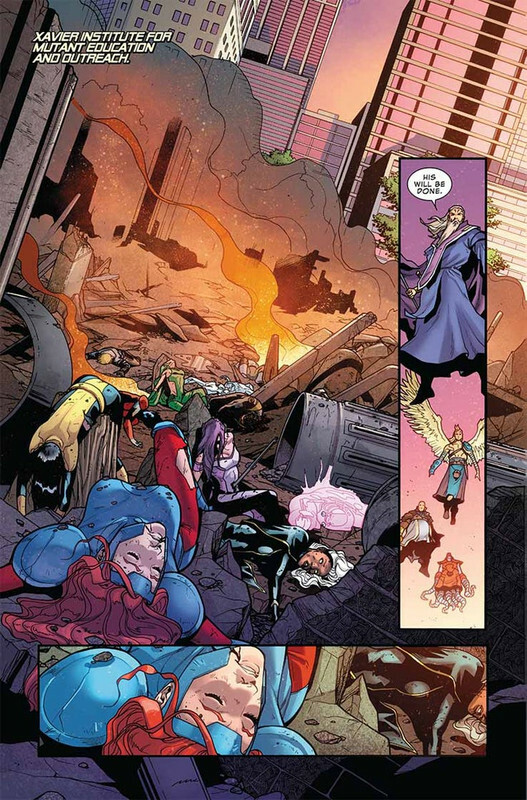 With the coming of Apocalypse and the X-Tracts, the world is shaken by something it has never faced before — rebellion! 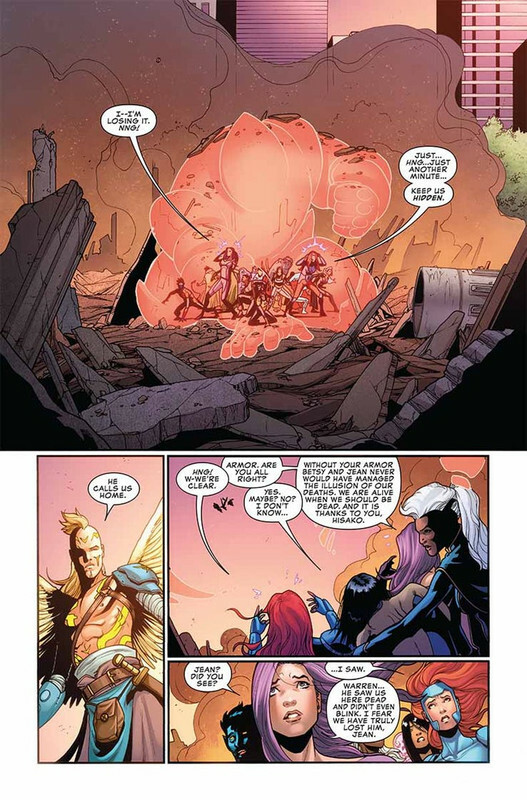 Can the X-Men quell the insurrection in the name of order? 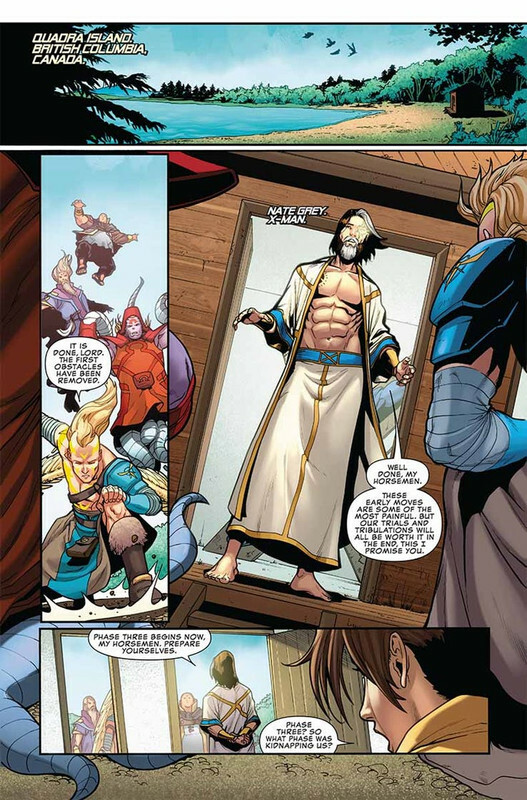 Or will the insidious teachings of En Sabah Nur undermine their hard-fought peace? 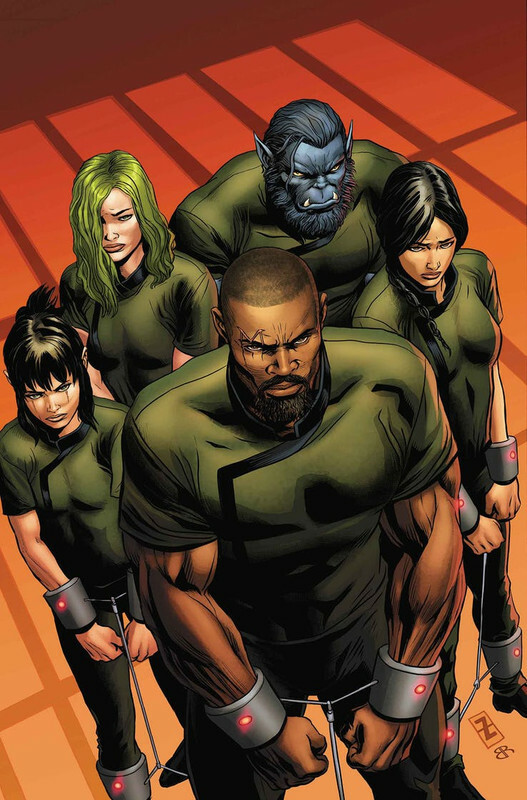 In the Age of X-Man, when you break the law, you aren’t sent to just any prison. 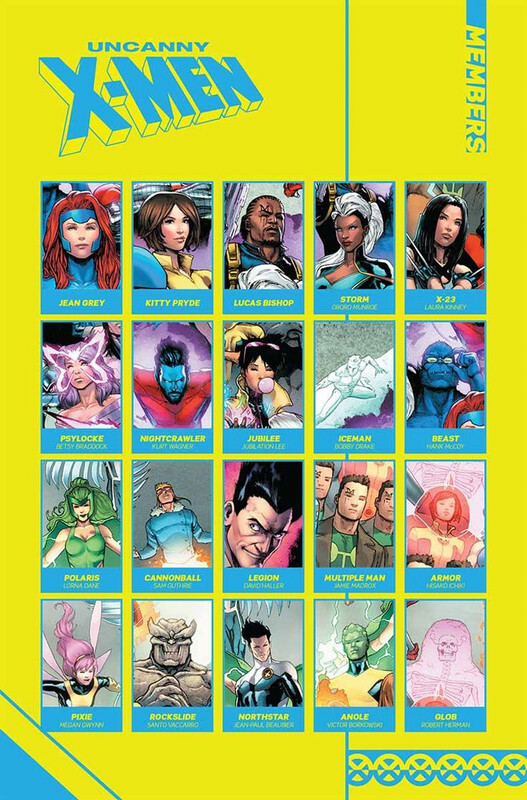 You’re sent to the Danger Room…a penitentiary filled with the roughest and meanest mutants that don’t fit into X-Man’s utopia. They each have a reason for being there. And they’re all ready to kill each other. But that’s about to change, because the newest prisoner just arrived…Lucas Bishop! 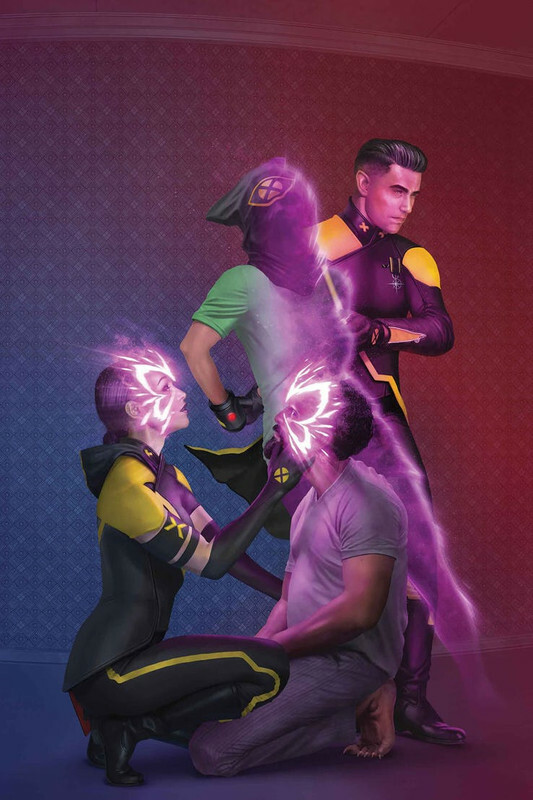 • The students of the Summers Institute are starting to question their memories. 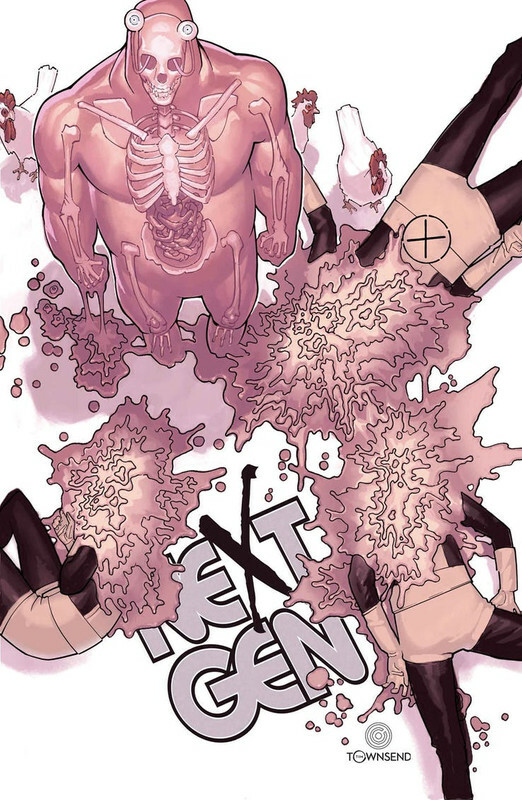 • But when the curtain is pulled back, can Glob Herman save his friends…and reality? 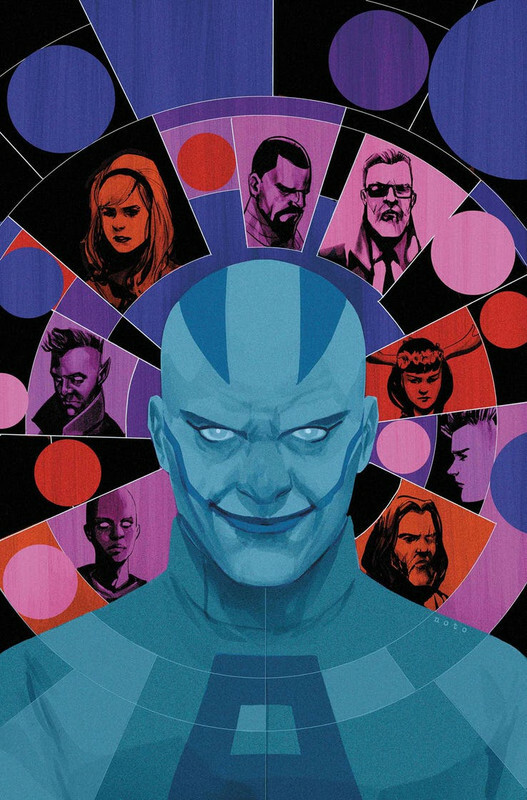 X-Man has created a utopia for mutants...a utopia where no one knows love. 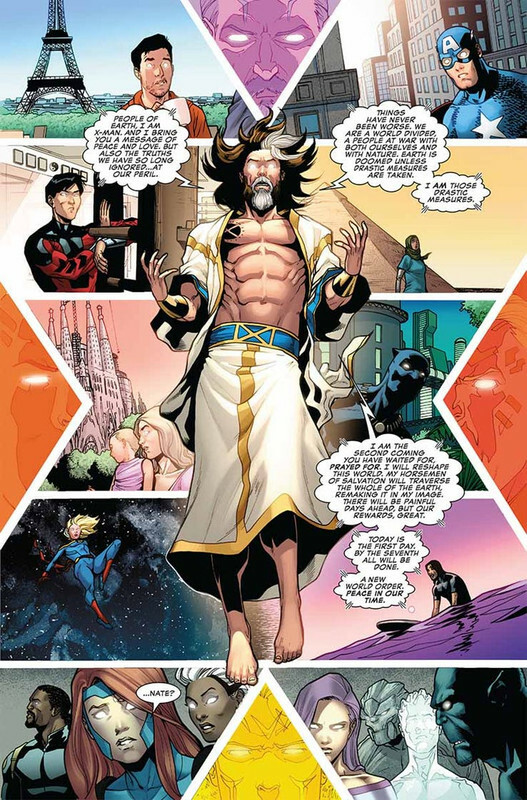 Thankfully, a hero rises up to lead the rebellion against this way of life and teach the ways of family and romance, and he goes by the name…EN SABAH NUR?! 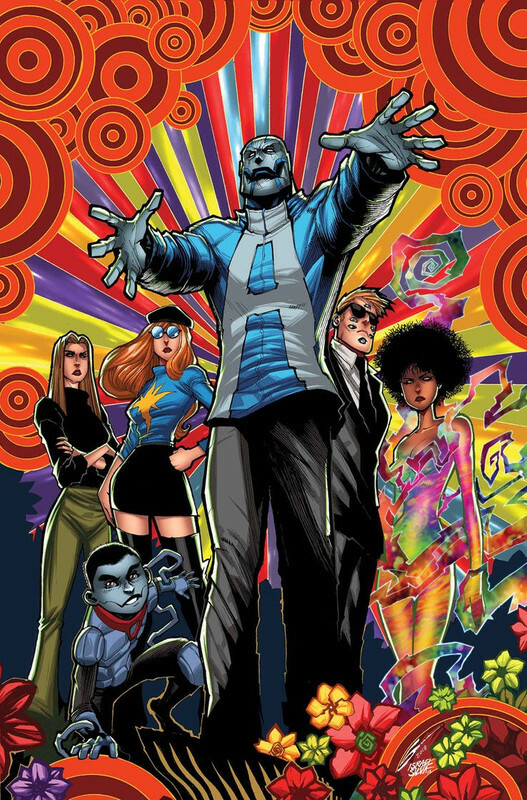 Join Apocalypse and his rebel X-Tracts as they strive to teach the world to love again! 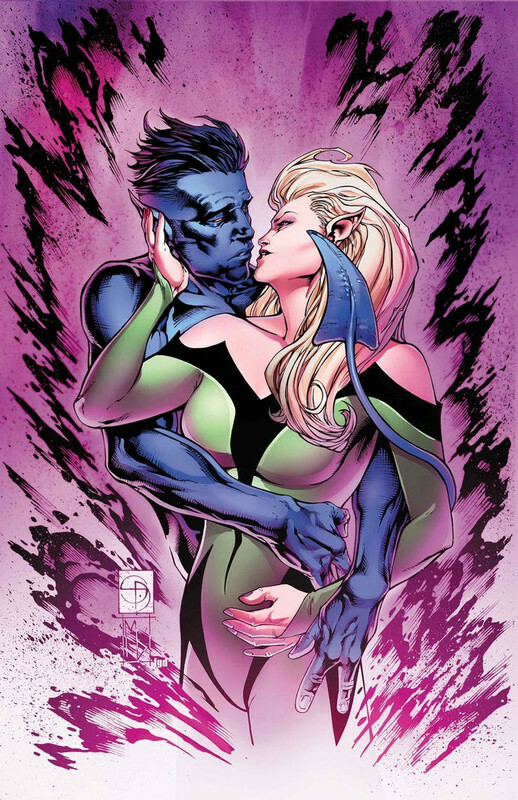 • It’s terror at the tabloids when everyone’s favorite blue X-Man has a secret! • Can Kurt’s squeaky-clean public image survive an explosive affair? El huso horario es GMT -5. La hora actual es: 07:11.